original SWAT FORCE series available at 911gear.ca. 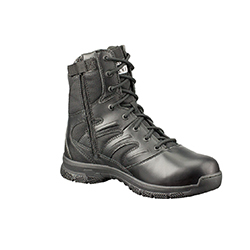 The Force Series is tactically engineered to deliver new age performance and comfort-focused boots to the uniform market at the best possible value. Using the latest materials, components, and build philosophy that Original S.W.A.T.® is famous for, these boots can be trusted to meet any demand.